There are 9 UNESCO World Heritage Sites in Israel, all of which are cultural. 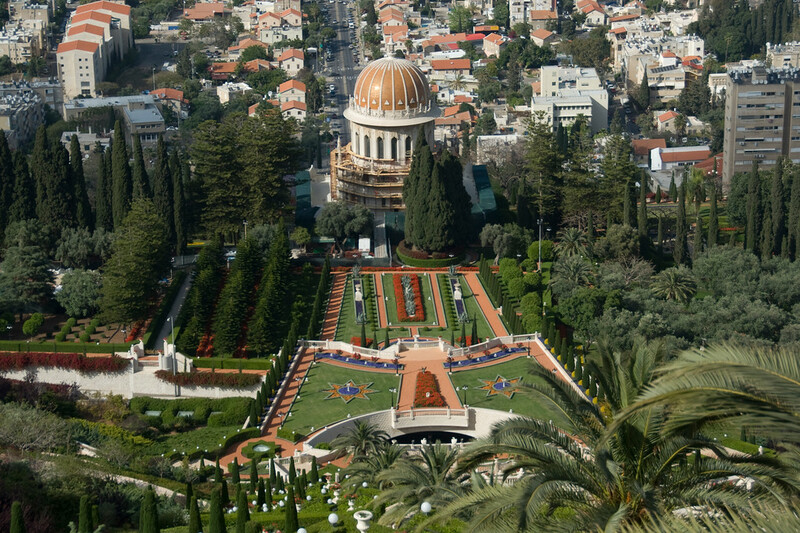 There are two holy places in the Baha’i religion that are recognized in this listing of UNESCO World Heritage Sites in Israel: Shrine of Bahá’u’lláh in Acre and the Shrine of the Báb in Haifa. The surrounding gardens, monuments and other buildings are also included in these sites. Tels is a term used to refer to prehistoric settlement mounds. They are often seen in the flatter areas of the Mediterranean. 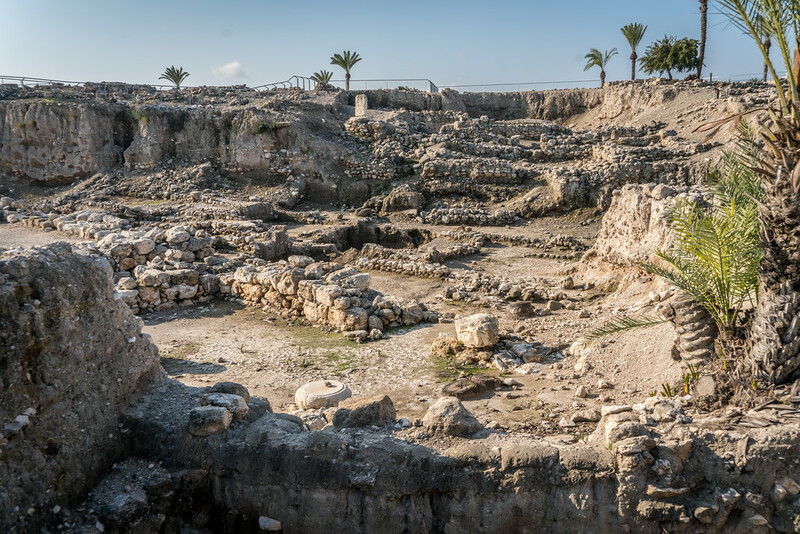 There are over 200 tels in Israel but the ones in Megiddo, Hazor and Beer Sheba are recognized into the UNESCO World Heritage Sites in Israel due to their biblical connections. There are approximately 3,500 underground chambers part of this archaeological site in Egypt. This site is located at the crossroad of the trade routes between Egypt and Mesopotamia wherein it bore witness to the evolution of the culture in the area during this time. 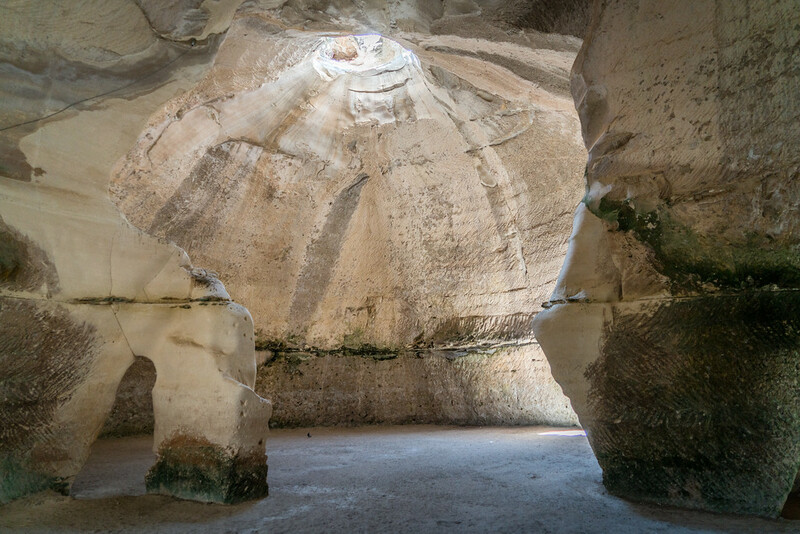 The caves were used for a number of purposes including a place of religious worship, cisterns, baths, hideaways and more. This UNESCO-listed area connected Arabia to the Mediterranean during the Hellenistic-Roman period. The trade routes aided in the development of the towns within the area aside from its growth in the agricultural sector. There were four towns in the desert city of Negev that enjoyed this benefit: Avdat, Haluza, Mamshit, and Shivta. To this day, you can still see evidence of this route and showcases the role that the desert played in the growth of agriculture and commerce during the ancient times. Masada is an ancient fortification located atop a rock plateau in Israel. 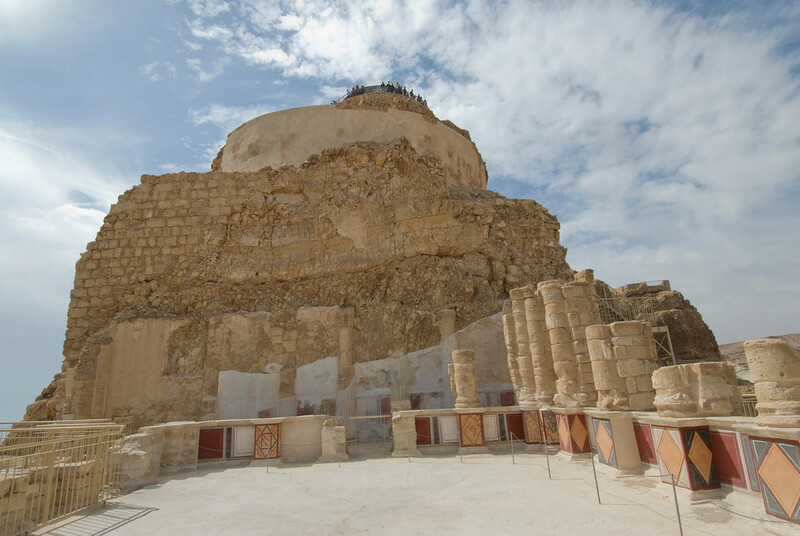 The fort is located in the eastern part of the Judean Desert with an overlooking view of the Dead Sea. It is considered as one of the major tourist attractions of Israel. Masada was inscribed into the list of UNESCO World Heritage Sites in Israel in 2001. This archaeological site was partially excavated to reveal several rock-cut tombs and necropolis. 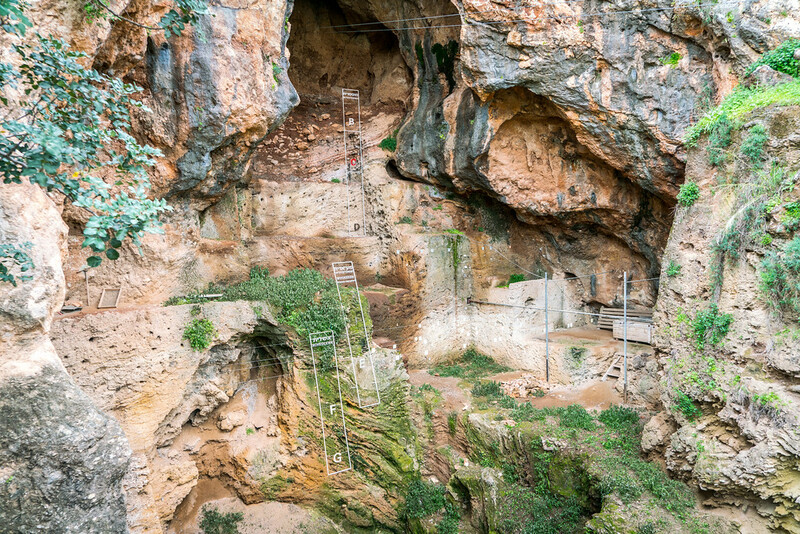 It was recognized as one of the cultural sites under the list of UNESCO World Heritage Sites in Israel because it exhibits an extensive burial cave system that dates back to the ancient times. Not only is the necropolis made of tombs, mausoleums and monuments, they also contain an impressive array of painted inscriptions depicted in various languages such as Greek, Hebrew, and Aramaic. 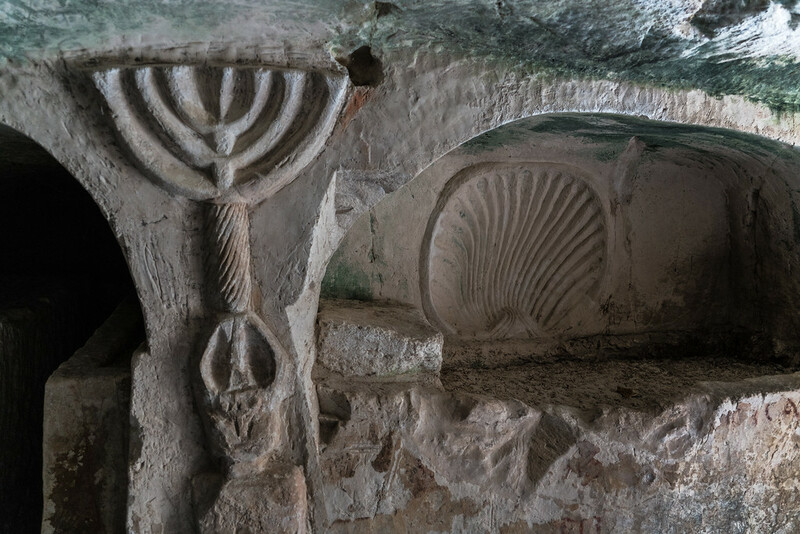 It has been dubbed by expert archaeologists as the most extensive ancient Jewish cemetery. The Old City of Acre is a walled historic port in Israel. The present Acre showcases the remains and ruins of the earlier settlements in the region, which dates back to the Phoenician period. 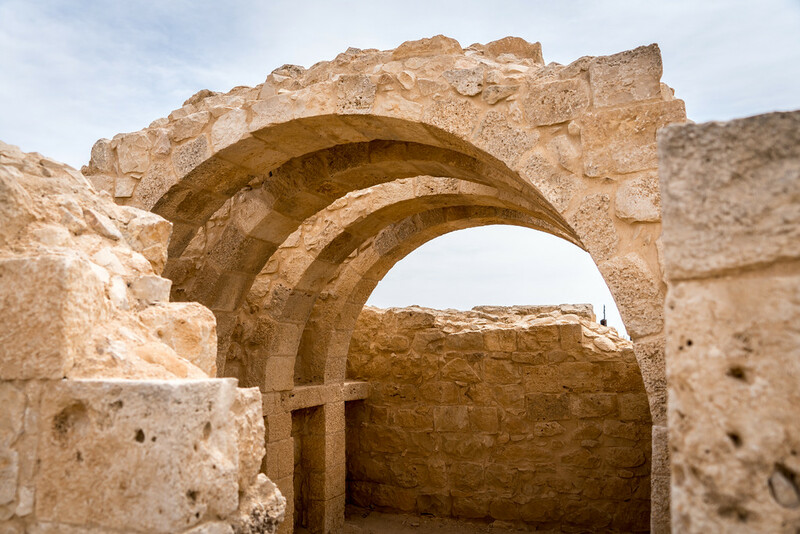 From citadels to baths, to fortifications, you will find that many of the Crusader town’s past remain intact until today. 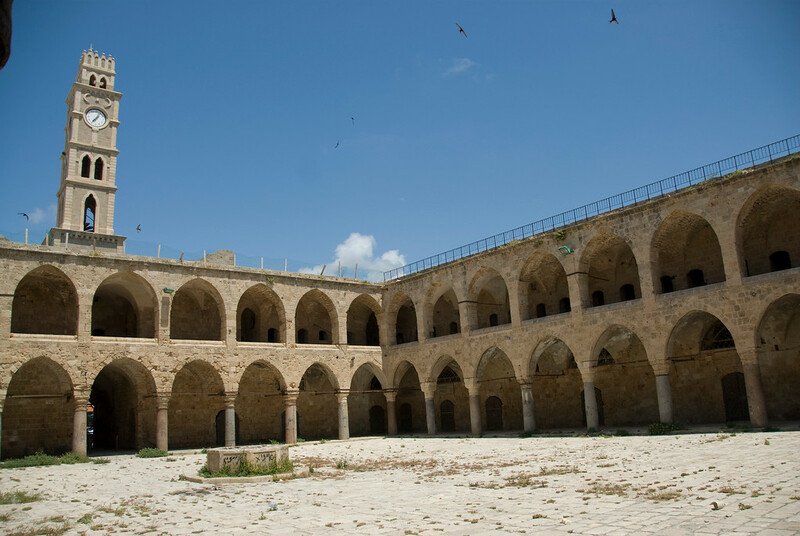 Experts also cite it as the purest example of the preservation of the Crusader Kingdom of Jerusalem. Mount Carmel is located in Haifa, Israel. It was recognized as a culturally important site in Israel because it showcased examples of human evolution. 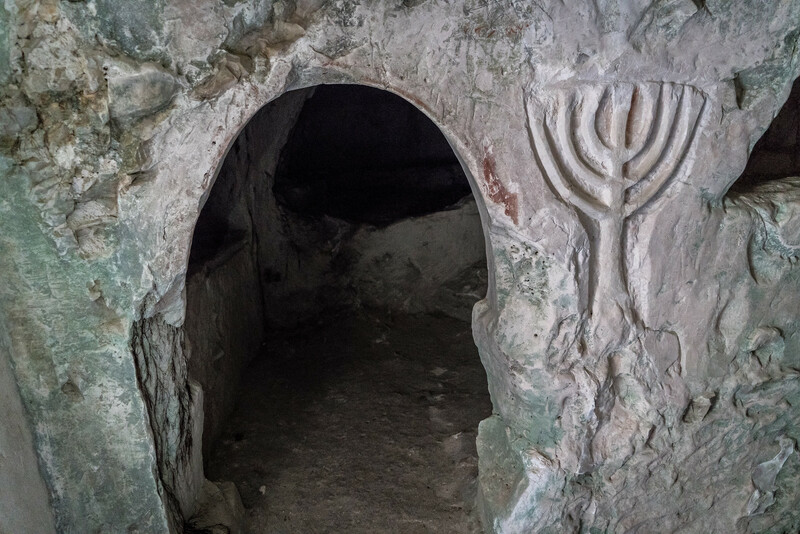 There are four caves included in this UNESCO listing: Me’arat HaTanur or Tabun Cave, Me’arat HaGamal or Camel Cave, Me’arat HaNahal or Stream Cave, and Me’arat HaGedi or Young Goat Cave. The first human burial was discovered on this site. The White City is a term used to refer to over a collection of 4,000 buildings in the city of Tel Aviv in Israel. 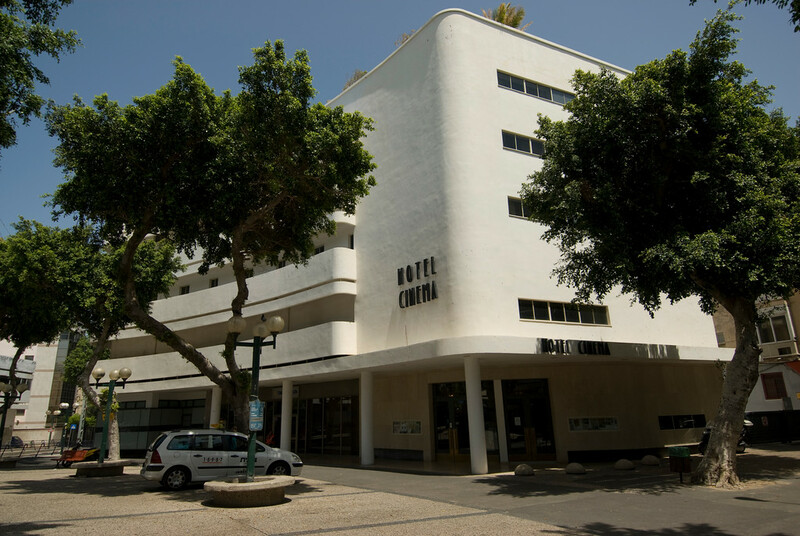 These buildings were a creation of German Jewish architects in the 1930s, which exhibit the Bauhaus style in Tel Aviv. It was recognized as one of the UNESCO World Heritage Sites in Italy for its outstanding use of new town planning and architecture during the early 20th century. I have visited most of these sights, but long before their designations. You have done a good job of presenting and describing these areas. I lived and worked on a kibbutz in Israel, Mishmarot, not far from the Sea of Galilee. Brings back many memories!